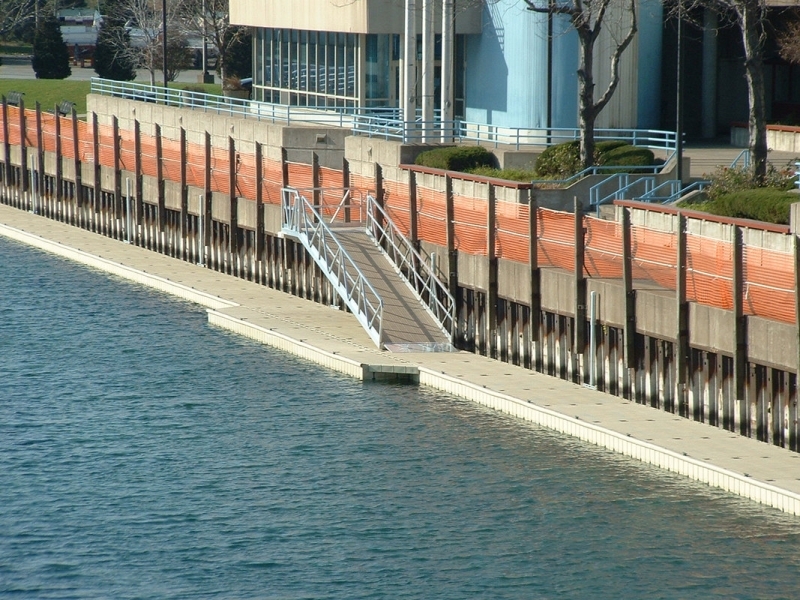 Bringing Custom Floating Dock Solutions to the Residents of Canada. 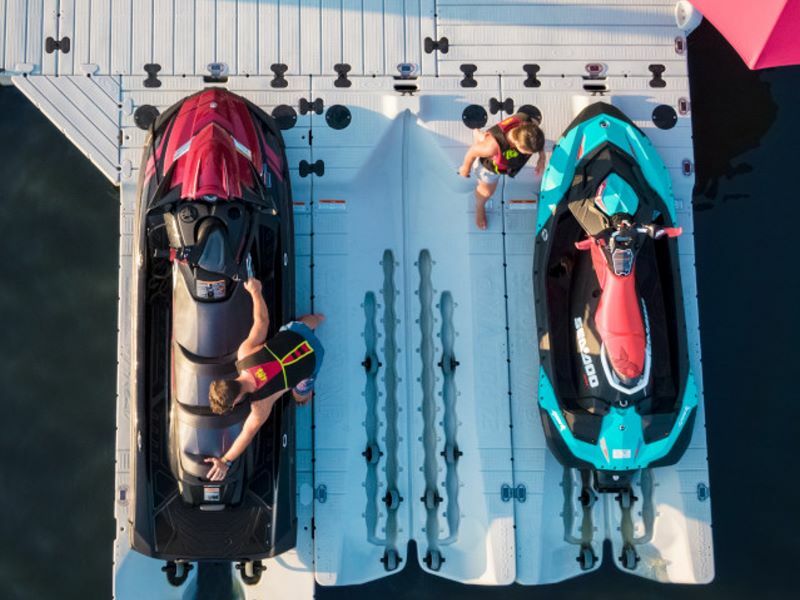 We sell the best floating docks, boat lifts, and PWC lifts in the world ... plus tons of premium accessories to make your dock the best it can be. 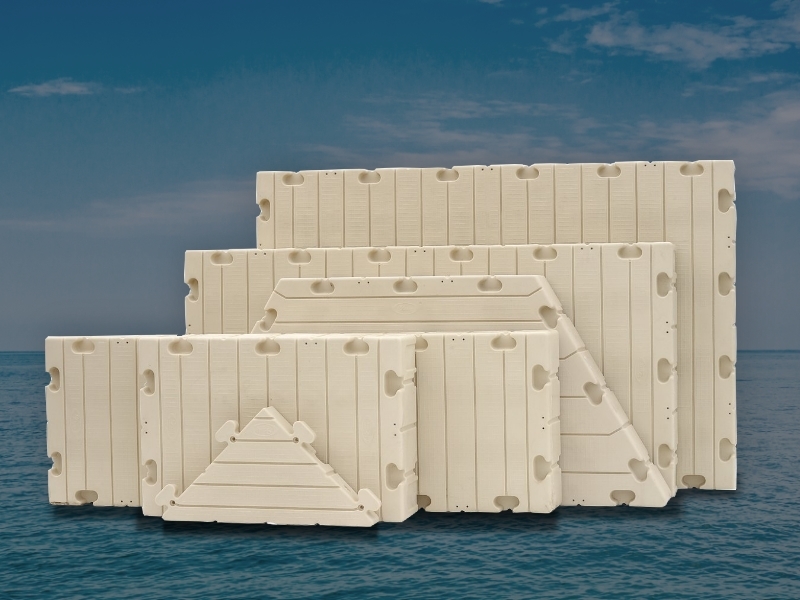 We can help prepare the perfect configuration and installation plan for your situation. 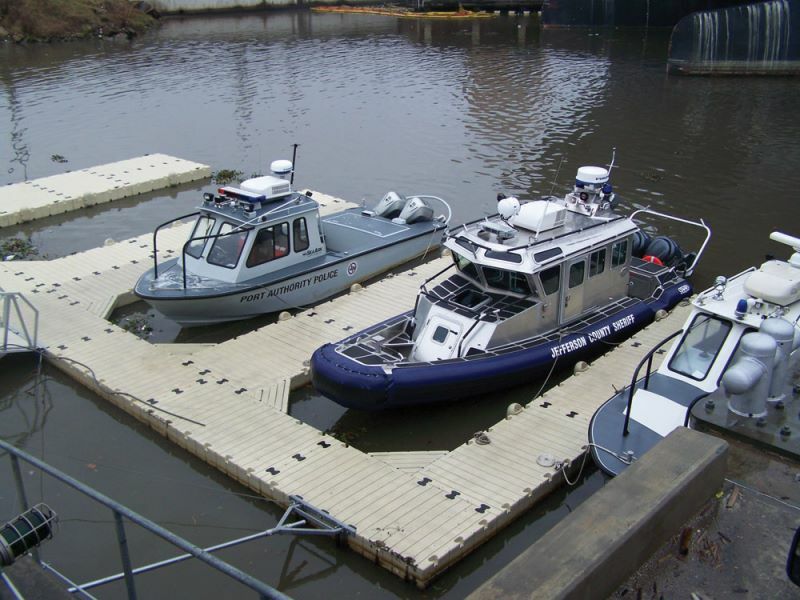 Our expert installers make sure your EZ Dock is properly installed. It's quick and easy for you ... no stress! In the unlikely event you need service, we are here to help in any way possible. 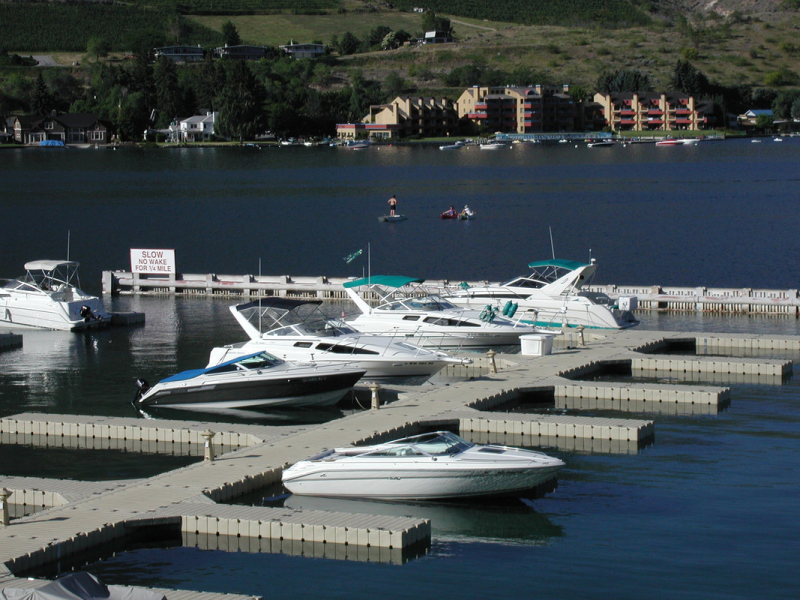 East Coast Docks consists of a dealer network that is Maritime wide. 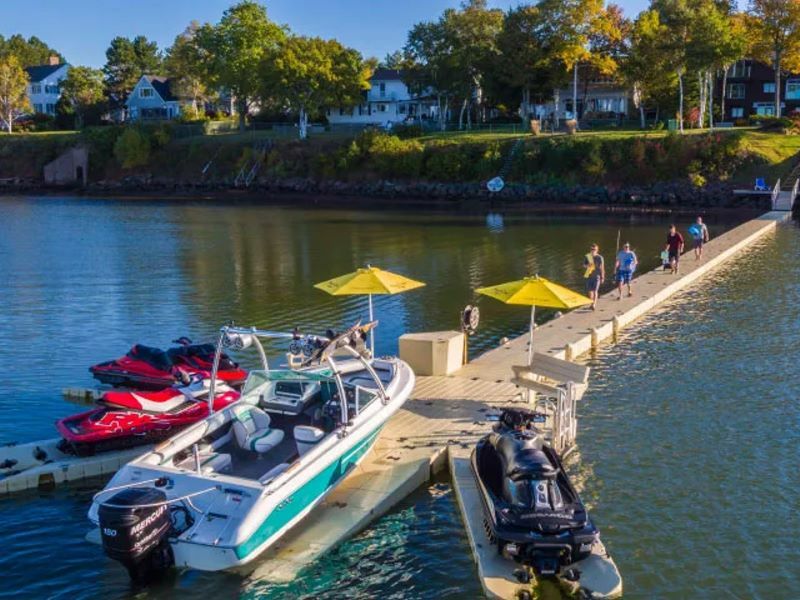 Our group of dedicated team members have one focus,"TOTAL CUSTOMER SATISFACTION" simple,no fancy jingles or feel good slogans.We have the best dock systems on the market backed by our "TOTAL SATISFACTION" philosophy,simple and EZ just like our dock systems. We work with our clients to identify their specific needs and requirements ,each installation is unique so we take the time to meet on site with the client, survey the location and recommend what will work with the long term in mind.The client understands the process and what they are getting before the installation begins. 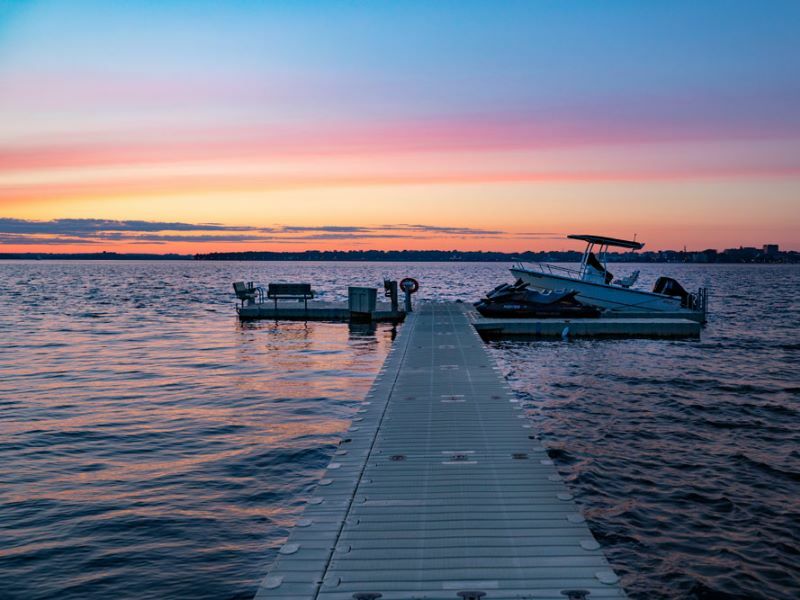 Whether we install a small swim platform or a large marina every part of the process will be driven by our "TOTAL CUSTOMER SATISFACTION" commitment. Give us a call we would love to hear from you and answer any questions you may have. 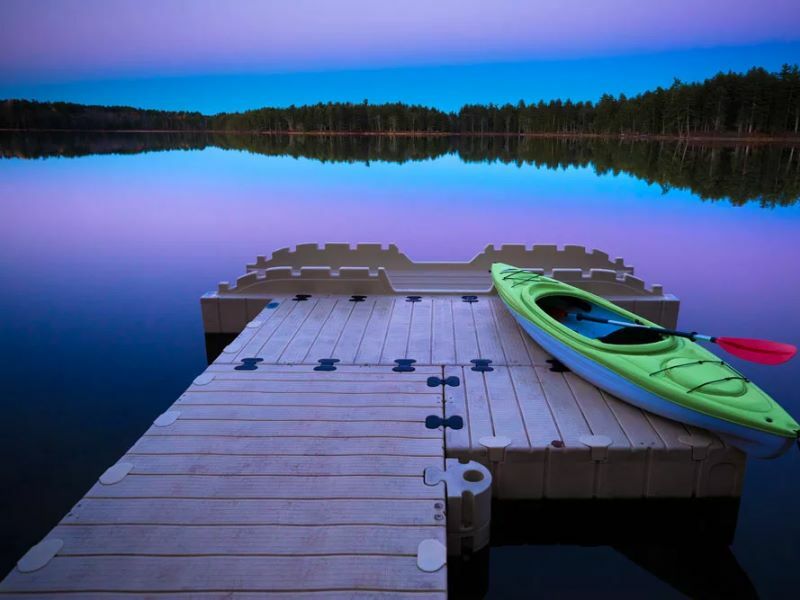 We are a dealer of LakeLite products - solar dock lights. Centre Du Quai | Dock Shop 134 Inc.